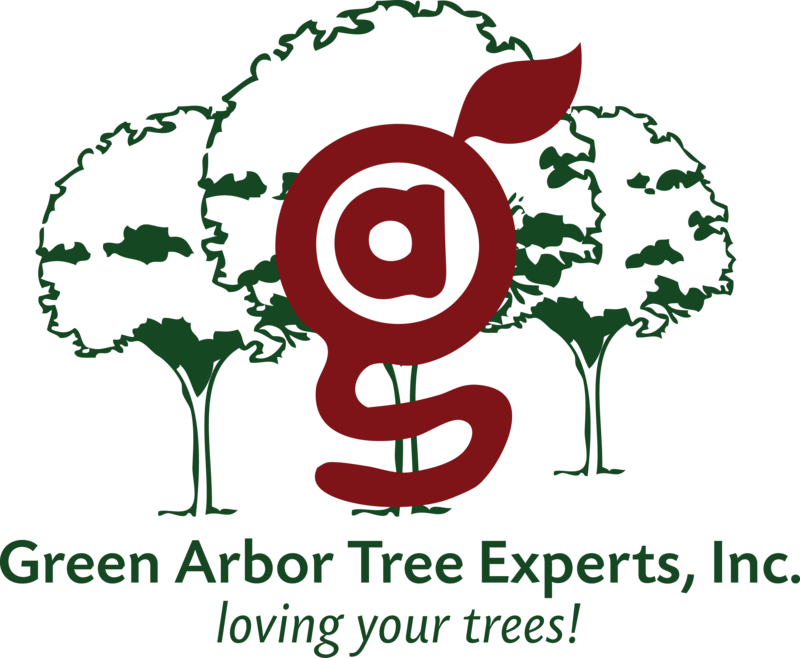 Green Arbor Tree Experts, Inc. is a mid-sized, locally owned and operated complete tree maintenance and removal company; providing conscientious service to residential and commercial properties throughout central Indiana. 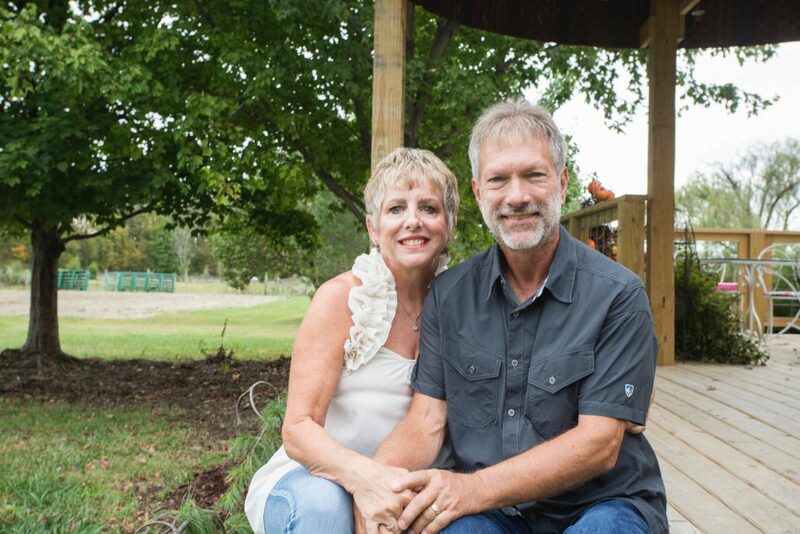 Laura and I purchased Green Arbor in 2000 after I spent 21 years with a national tree and lawn company and have committed ourselves to providing high quality tree care without the burden of big corporate overhead. The second generation has been in the ranks, and we plan on caring for and improving treescapes for decades to come. 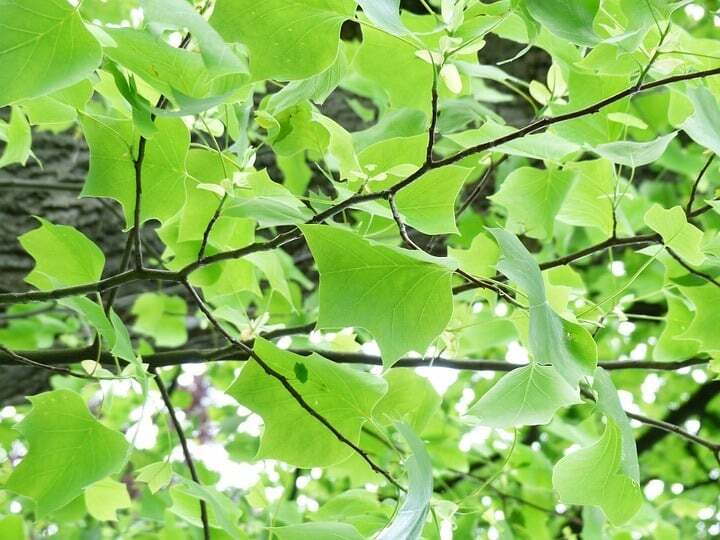 Being certified by the International Society of Arboriculture and licensed by the Indiana State Chemist and Department of Entomology gives you assurance of our commitment to your treescape. I hope you give us the opportunity to evaluate your property. Put our many decades of combined experience to work for you. The arborist that came to give me the estimate was very knowledgeable. He took the time to understand my concerns and how to address them most effectively and cost efficiently with the health of the tree always being a priority. The tree workers that performed the work were also very polite and professional. They did an excellent job and cleaned up all of the debris from the trimming. 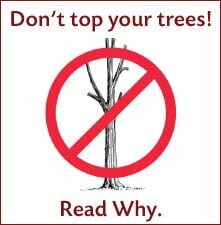 I would highly recommend Green Arbor Tree Experts for any tree care, and I will call them again for services on our property. Tremendously respectable business – competitive pricing, professional crew, prompt and informative. We are not tree experts but Dan and crew most definitely are. Dan stopped by for a quote for one dead tree and ended up walking the entire property with me identifying healthy trees, problematic trees and trees we should keep our eye on. He was very laid back and helpful. He was not trying to oversell and take down more trees than necessary. You can tell he and the employees care about their work and want to take down as few trees as possible. We were blocked in with large limbs across our driveway, on our home and garage from the recent storm. One call to Dan at Green Arbor and the crew was out before days end. Always professional, courteous and right on time! There is no other company I would consider or trust with my trees! The pricing was great, they did fantastic job of removing gigantic tree that had a diameter of at least 40″. They were careful, cleaned everything up, and were very courteous. I’d highly recommend them to anyone. Green Arbor’s crew arrived on time, and I was very impressed with their speed and efficiency. They were a well oiled machine. This is why I have used them for the fourth time to do tree work. 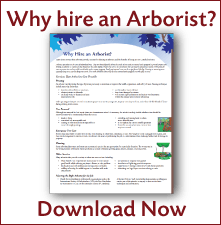 We requested an estimate for two of our trees from two different arbor companies.Both companies were researched carefully from our end. Although each had good reputations, we selected Green Arbor. We were pleased with the friendly and professional team who did the work, and their clean up was impressive. We would use them again! Green Arbor recently took down four trees on our property in Carmel. The price was extremely reasonable and the service was great. We really appreciate the quality of the experience from the moment I reached out to you to the follow-up emails after the project was completed. My tree was struck by lightning,. I gave Green Arbor one phone call and they took care of the rest. The tree was gone the next business day and lawn was still intact. I don’t believe I have ever received such prompt and good quality of a service. I will definitely call back and refer to friends! No reason to go anywhere else. I would highly recommend Green Arbor! They are very professional and do excellent work! This is the second time I have used this company; they don’t over charge or try to get you to buy hundreds of dollars in extra products that are not needed. I will only use Green Arbor!! !